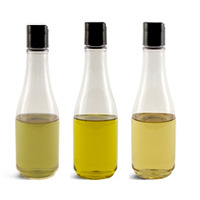 Base Oils are used for making soaps, lotions, and other cosmetics. 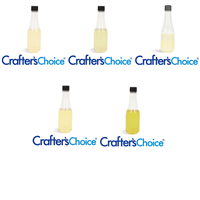 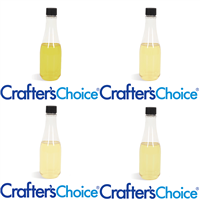 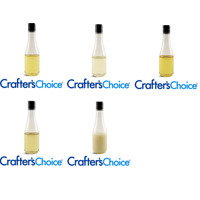 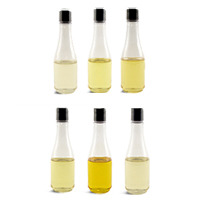 We offer sets of some of our most popular oils for soap making and massage oils that are meant for testing out in small batches to see which oil(s) you prefer. 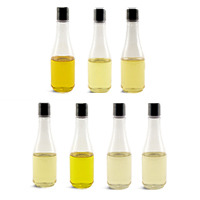 Our Base Oil Sample Sets include: Best Selling Base Oils Sample Set, Cold Process Soap Making Oil Set, Favorite Massage Oils Sample Set and Olive Oil Sample Set.